Wear comfortable shoes, because this musical celebration is bound to make you get up and dance! 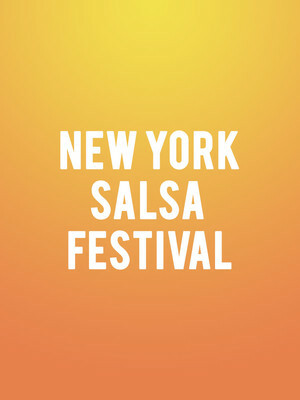 Why See New York Salsa Festival? Shimmy your way down to the Brooklyn Center for a night of fiery hot salsa, as some of the genre's greatest living artists take to the stage. Prepare for a concert of tropical magic, and don't fear, because dancing in the audience is definitely encouraged! 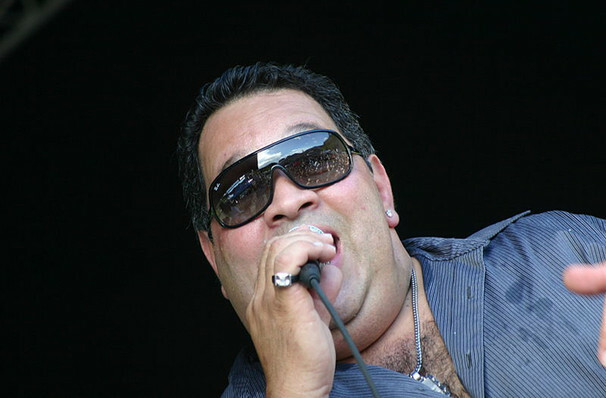 Previous featured artists include the legendary Willie Colon, who has been exploring the relationship between Puerto Rico and the United States through his sensational mix of salsa, jazz and rock n' 'roll since the 1960s, as well as Oscar D'Leon, Rey Ruiz, Andy Montanez and Tito Nieves. A sizzling combination of Afro-Cuban traditional dances the Cha Cha, Mambo, Rumba, Danzon and Son, Salsa has the Latin American and Latino immigrant communities of New York to thank for its inception. Alongside the Big Apple's burgeoning club scene from the 1940s onwards, Salsa music rapidly developed and flourished. Performed in the city's night clubs, bars, ballrooms and even restaurants, the fast-paced style is a vibrant and social expression of passion, energy and above all, fun! Sound good to you? Share this page on social media and let your friends know about New York Salsa Festival at Barclays Center. Please note: The term Barclays Center and/or New York Salsa Festival as well as all associated graphics, logos, and/or other trademarks, tradenames or copyrights are the property of the Barclays Center and/or New York Salsa Festival and are used herein for factual descriptive purposes only. We are in no way associated with or authorized by the Barclays Center and/or New York Salsa Festival and neither that entity nor any of its affiliates have licensed or endorsed us to sell tickets, goods and or services in conjunction with their events.